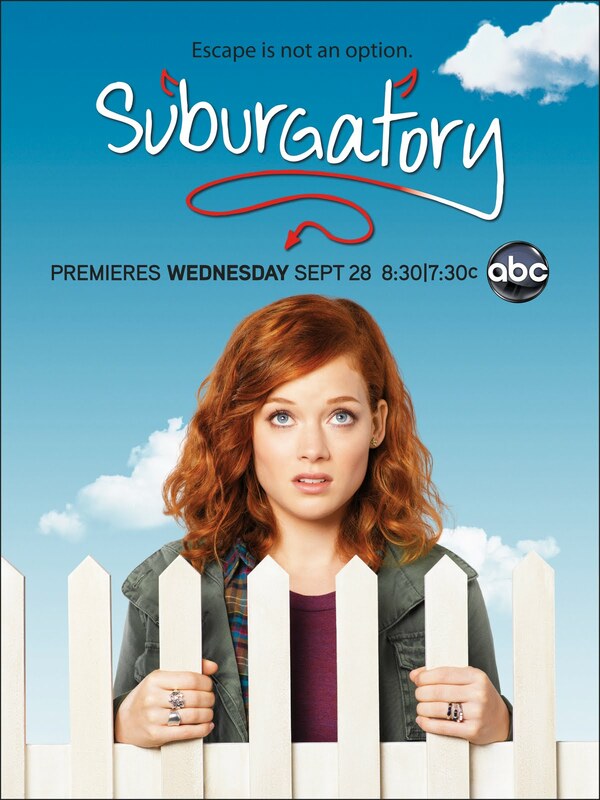 Very recently, I had a chance to screen the pilot episode of ABC's Suburgatory, scheduled to air Wednesday, September 28th at 8:30pm/7:30c. I am normally more a vampire and crime show kind of girl, but I was curious to watch this pilot for one reason . . . I had liked Jeremy Sisto's character Detective Lupo on Law & Order very much. After watching the trailer, I found myself wanting to investigate how well Sisto would perform in a comedy as a single Dad (George Altman) to a 16yr old girl (Tessa, played by Jane Levy). 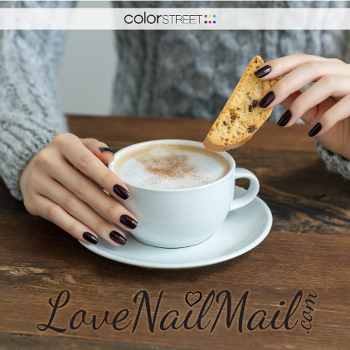 The answer . . . I found Sisto's performance and the show to be quite entertaining, even though the bright lighting, vivid colors, and light-hearted humor are a huge change from my usual program choices. The premise of the show is about how a single father moves himself and his teenage daughter to the suburbs away from city life after finding a box of condoms in his daughter's room. Suburgatory would be a great show for moms to enjoy along with their tween and teenage daughters because there is as much satire revolving around the mothers on the show as around the daughters. 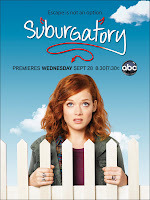 After watching the trailer below, 3G2S readers are invited to enjoy an advance screening of the Suburgatory pilot episode . 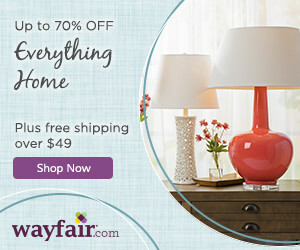 . .
To watch the full first episode of Suburgatory before September 28th, visit www.abc.com/suburgatoryscreening and enter Code: pWNlhSSKa. You can also learn more about the show by visiting Suburgatory on Facebook and on Twitter. 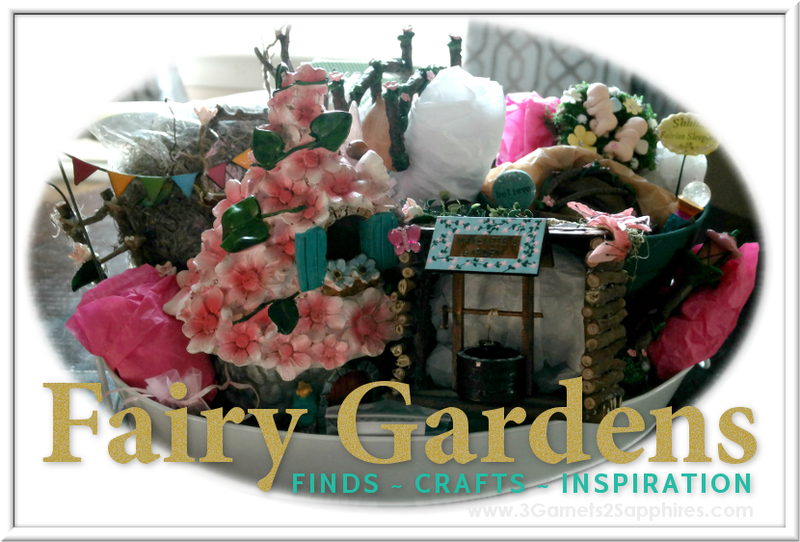 Thank you to ABC for providing a complimentary screening kit for us to base this review upon.